Understanding and addressing performance, maintenance and security requirements are crucial to your brand's digital success. 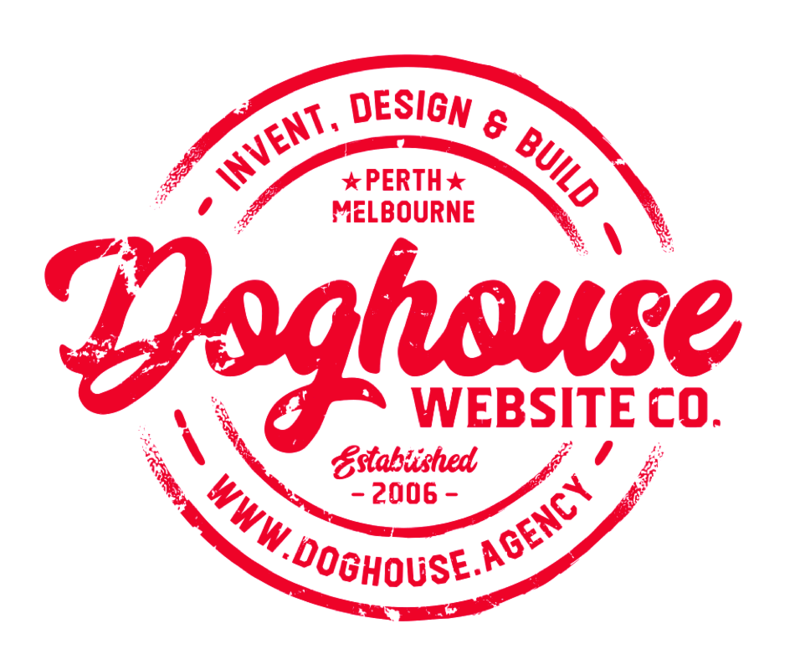 Doghouse Agency are experience in investigating and recommending best-practice solutions for a range of performance, maintenance and security issues. Our development experience with enterprise-grade Drupal and Magento solutions makes us ideally suited to address these concerns. By performing a series of tests and analysis across the range of issues, we identify and report on specific areas of improvement, providing transparency and a clear path forward to a more secure, performant and maintainable website. With increasing incidences of user data exploits and privacy breaches being reported in the news, combined with the February 2018 amendment to the Privacy Act introducing mandatory reporting and penalties for breaches, security is a primary concern in the web industry. There are many vectors through which a website may be exploited, from the application layer through to the backend infrastructure. As hackers are becoming more sophisticated, it is impossible to provide 100% assurance that a site is fully secure, however our audit and recommendations are designed to cover the key areas and common pitfalls when it comes to site security. Maintainability is dictated by three main factors; upgradeability, extensibility and readability. Upgradeability means that upgrades and patches can easily be applied without breaking existing functionality. This can be undermined if developers edit core code directly (known as core “hacks” as developers have just “hacked it in”), or have built custom functionality using very niche nonstandard approaches which are highly dependent on the current application version. Extensibility is the ability for developers to create new functionality, or modify existing custom functionality with ease. This is facilitated by following best practices and using the correct Application Programming Interfaces, as these will be supported by the community throughout the lifetime of the application. Readability refers to the ability for future developers to read and understand the code that has been written. Like any language, the structure of code can be clean and concise, or it can be messy and difficult to interpret. Due to the complex nature of programming solutions, hard to read code has a significant impact on maintainability and extensibility, and can multiply ongoing costs. Maintainability addresses the longer-term viability of the application. Performance is vitally important to the modern web experience, and factors into search engine rankings. Users are many times more likely to stay on to complete an online purchase through a website that performs quickly. A range of tools are used by System Administrator and Developer Subject Matter Experts to analyse and recommend on improvements in these areas.